Both shows lost viewers following last week's high-profile launches. TGD averaged an audience of 4.1 million while ITV’s The Voice won out with an average of 4.6 million (not including figures from ITV+1). Some 500,000 fewer viewers tuned in to watch TGD on BBC One compared with last week, when the channel secured an average of 4.6 million. However, it was also a slow week for ITV’s singing competition, which suffered a drop of 200,000 from last week’s average of 4.8 million. 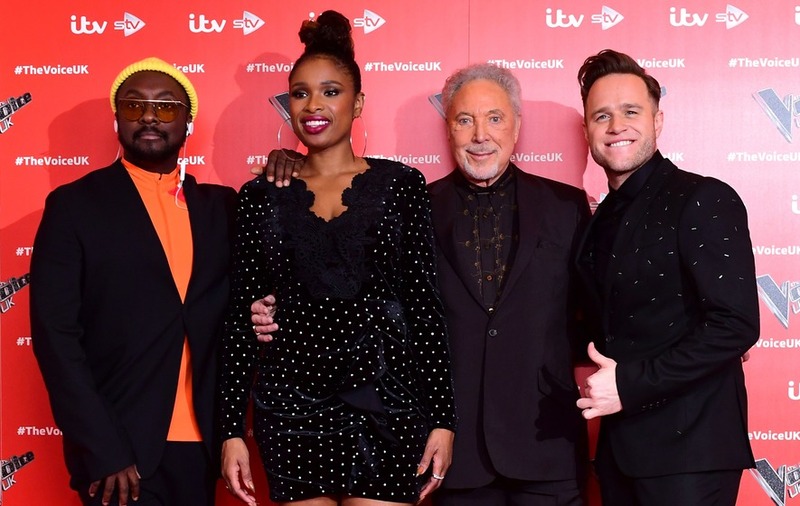 The Voice secured a larger share of the total UK audience, taking 23.7% while TGD took only 21.3%. However, the overall number of viewers watching on Saturday night was down from the previous week, according to the BBC. 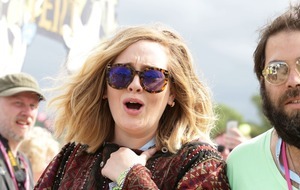 TGD peaked at 4.8 million, while The Voice reached 5.2 million (not including figures from ITV+1). The BBC said TGD had more viewers than BBC One shows that went up against The Voice last year, such as Wedding Day Winners and Casualty. A spokesman for the corporation attributed TGD’s reduced figures to a general drop in viewership across all channels. He said: “Audiences for all channels were down on the first week of January and after the fanfare of launch, it’s no surprise you saw a drop for The Voice and TGD. Last year’s series of The Voice launched with 5.6 million viewers.